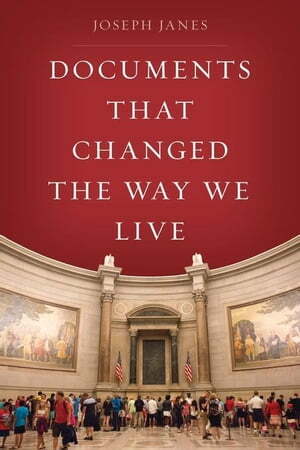 Collins Booksellers - Documents That Changed the Way We Live by Janes, Joseph, 9781538100349. Buy this book online. Documents that Changed the Way We Live looks at fifty stories, each of which describes a document, its creation and motivation, influence, importance, historical and social context, its provenance and how it got to where it is now (if still extant), and connections to contemporary information objects, technologies, and trends.